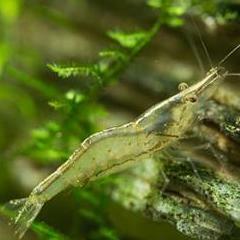 Planning on going out and exploring for shrimp? How about meeting up with fellow shrimpers for an event or buy/sell/trade shrimp? What equipment does one require for a field trip?